Haha! Great capture! Looks like she wants to stir too! Waht a great little picture! So cute! What a beautiful girl she is too! 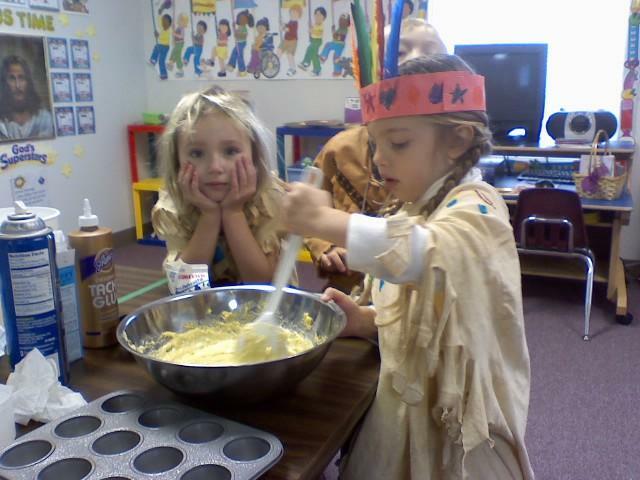 What a cute little Indian! !